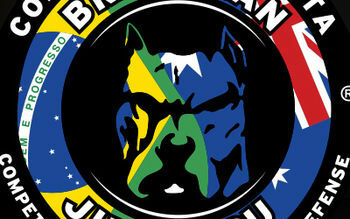 Representing the Brazilian Jiu Jitsu team here in Melbourne, Victoria, Australia is Head Coach Carlos Portugues Vieira, born and bred in Brasil, has over 20 years worth of experience in Brasil and all over the world including places such as Portugal, UK, Iceland, USA, Spain to name a few. He has trained various world champions and has quite a collection of world recognized titles himself! Since Carlos arrived in the country, 2008, his goal was to share his experience, knowledge and take Brazilian Jiu Jitsu in Melbourne, Australia to another level. 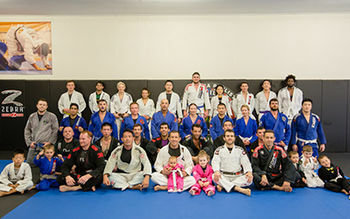 Cia Paulista Australia BJJ Headquarters is located in Melbourne, CBD, however, we have various affiliate members across the state of Victoria - East Brunswick, Epping, Ferntree Gully, Maribyrnong, Melbourne, Moe, Oakleigh East and interstate, Adelaide(SA), Darwin (NT) & Gympie(QLD). Whether you are looking at training Brazilian Jiu Jitsu for competition, free style, self defence, loosing weight, adapting a healthy lifestyle or for staying fit, we are here to help and support you to reach your goals. Come meet us and see what we can offer you.